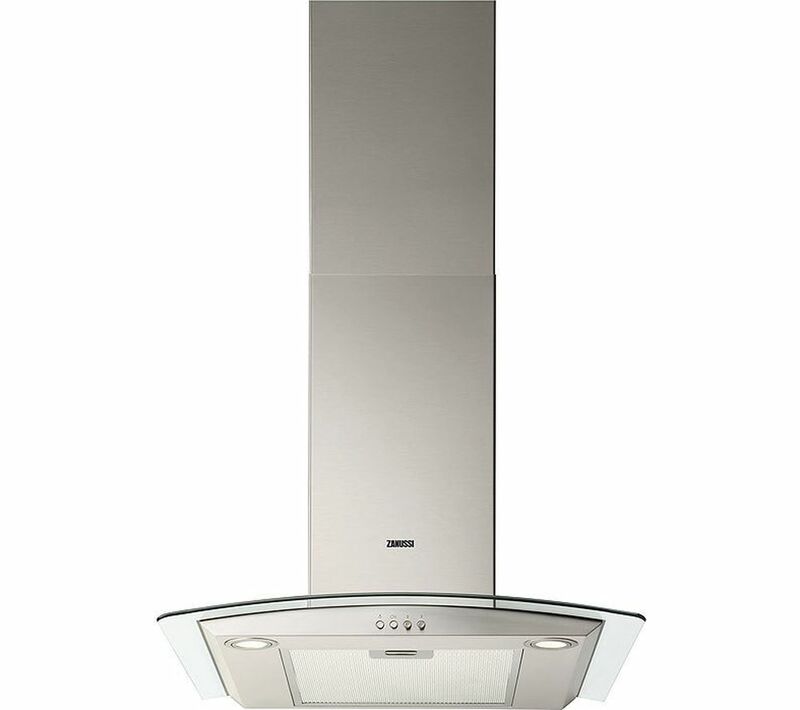 This Zanussi ZHC62352X Chimney Cooker Hood is perfect for any kitchen. 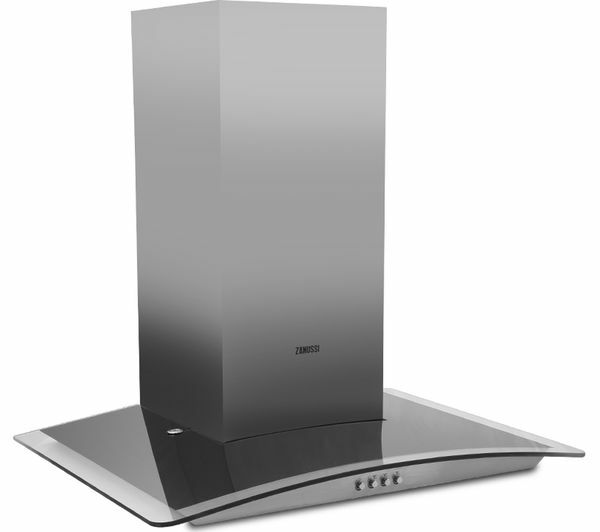 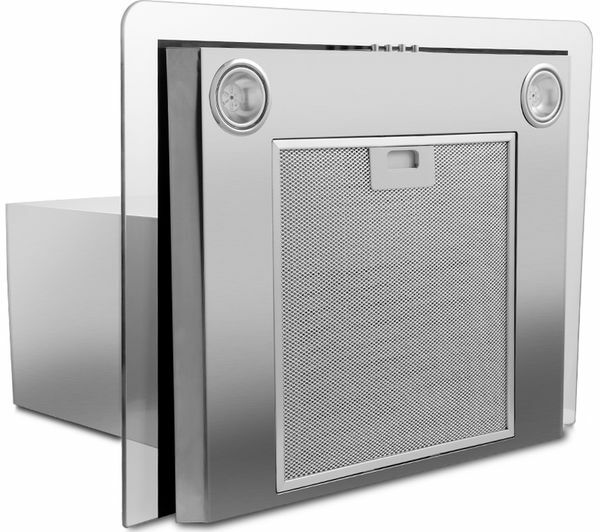 Its sleek design extracts cooking smells, smoke and steam out of your house so the air in your kitchen stays fresh and clear. 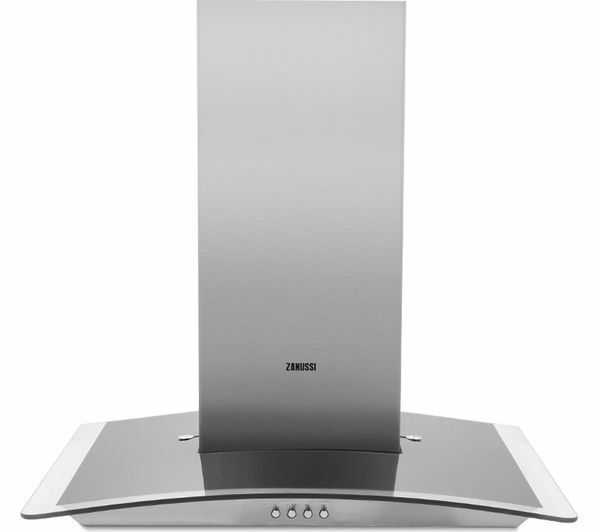 The Zanussi ZHC62352X Cooker Hood has a mechanical push button that lets you quickly and easily change the extraction speed and power. 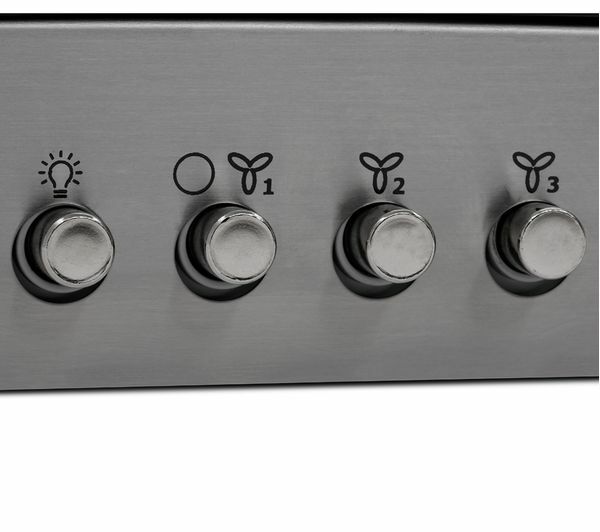 If you've got pots furiously boiling on the hob, turn up the power to deal with the steam. 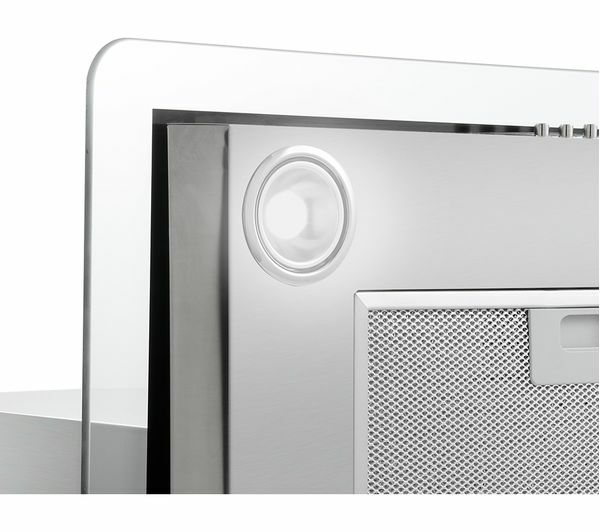 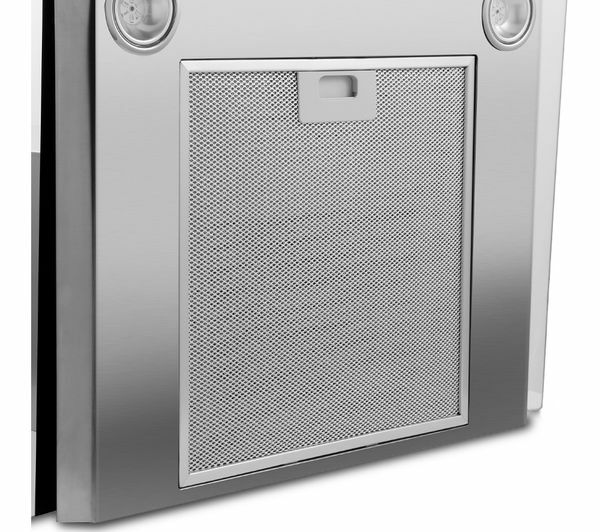 The Zanussi ZHC62352X comes with an aluminium cassette filter that can be cleaned simply by popping it into the dishwasher, saving you time and effort.